The food industry is expanding every day and along with it, people’s preferences are growing too. 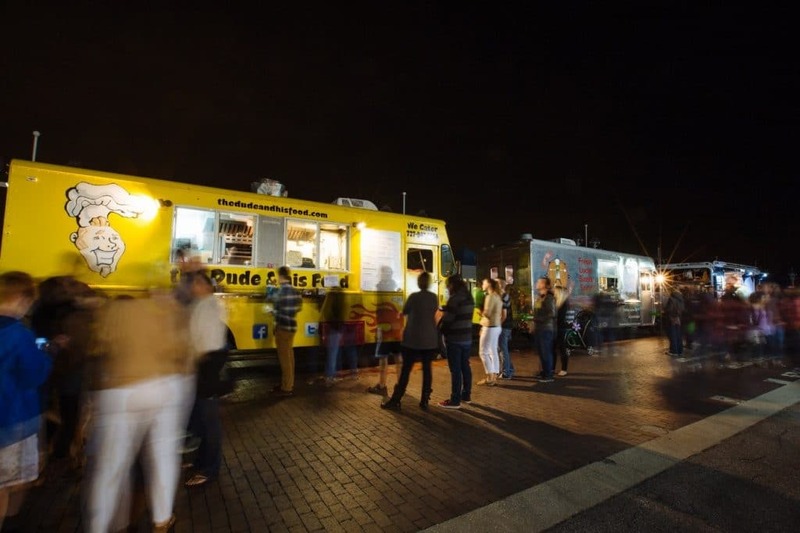 Food trucks have been trendy for the last ten years and they have developed in such a way across the world that they have now become an industry of their own. 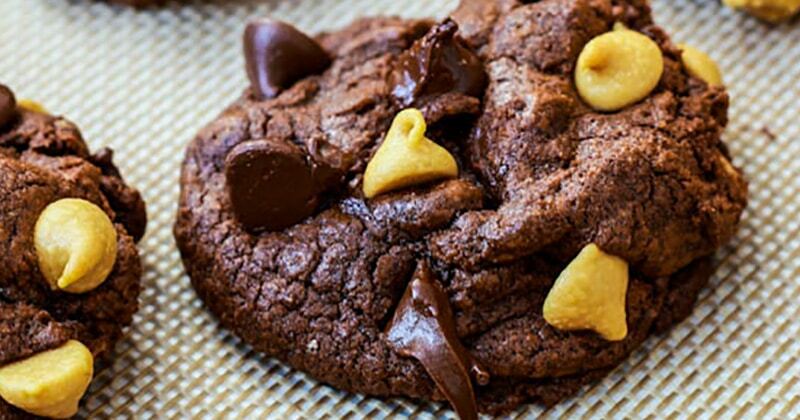 There is such a large variety that is nearly impossible to try them all. 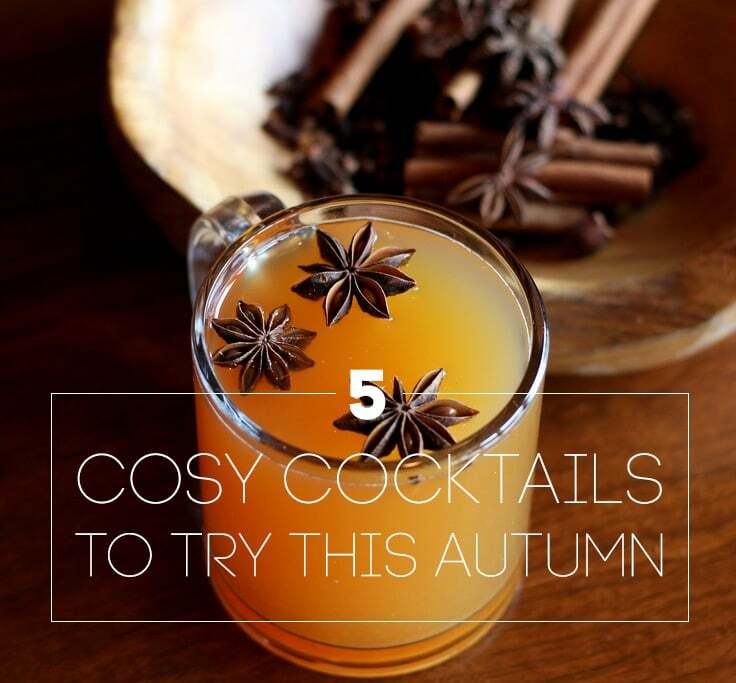 It wouldn’t hurt to try, though…right? Of course, Americans have become big friends with this concept. It’s not just ordering a hot dog in the middle of the street anymore: it’s about enjoying whole new dishes, overwhelming amounts of food and flavors in one stand. 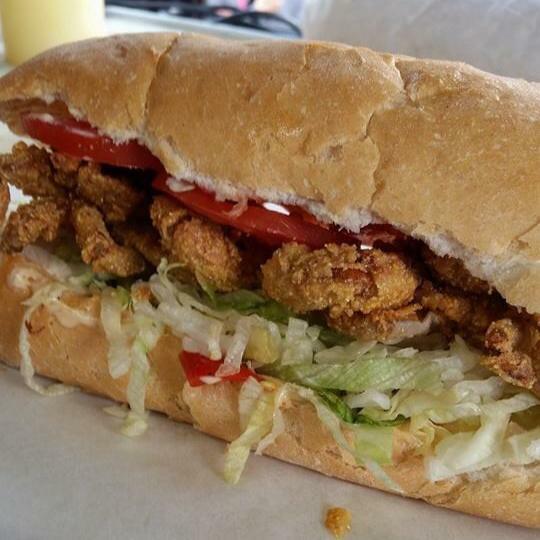 Today, we will show you 10 of the most amazing food trucks in the USA. Gotta’ try them all! Are you a fan of cheese? We certainly are. If you’ve ever been to Wisconsin, you’d know that cheese curds are most wanted bites, but unfortunately not as famous as one would think around the country. The Cow and The Curd has an amazing approach to these curds and their staple dish are the Battered Fried Cheese Curds (not to be taken as Mozzarella sticks). 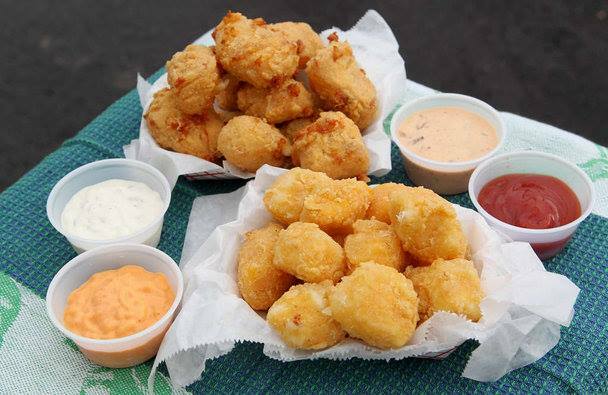 It was voted as the best Food Truck in Philly in 2016, so owners are absolutely making sure these curds get as much recognition as possible. If you are a cheese or curd junkie, make sure to visit their site. American + Japanese = perfect mix. 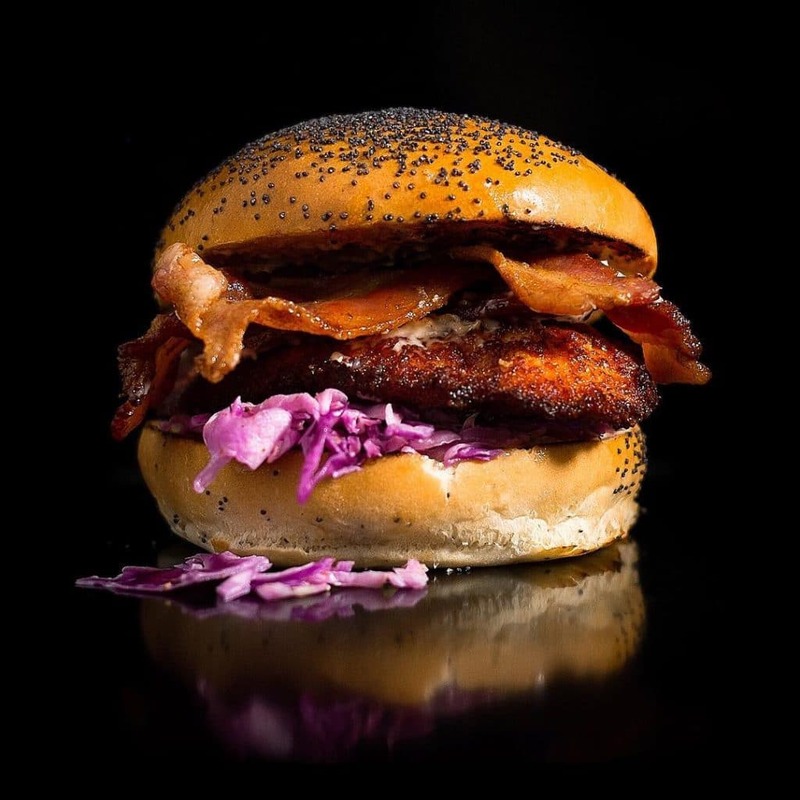 Fukuburger is a great option for foodies who are into both exotic and delicious mixes. From spicy garlic fries to burgers with wasabi, Fukuburger has one of the most interesting menus of them all. Before getting into a busy night in Vegas, try looking for this particular food truck and make sure you explore the combo. 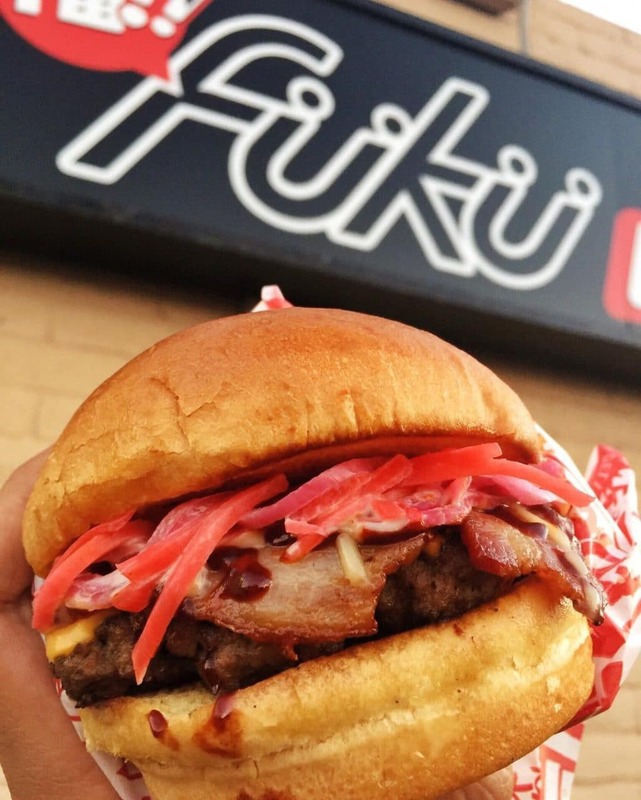 You are going to vivir Las Vegas, visit Fukuburger’s website for more information. 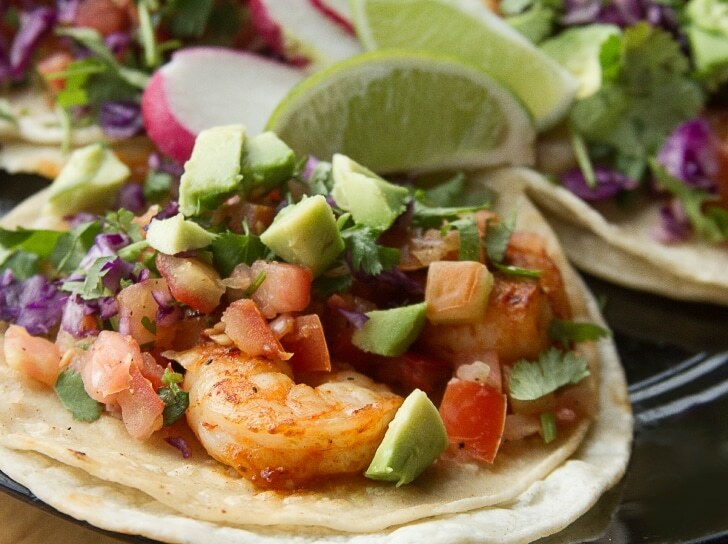 You would think a food truck called Taco Truck would be absolutely predictable: think again. The Taco Truck is all about details and flavor, so it’s not just your everyday taco stand. These tacos, burritos and bebidas are more than a part of Mexican cuisine. To know their locations, make sure you follow them on their social media. To see Taco Truck’s menu and more, you can also visit their page. The Daily Meal has spoken: Where Ya At Matt was one of the best 80 food trucks in 2015, and still remains as one of the top 100. This truck brings New Orleans everywhere it goes and it basically serves a variety of po’boys, jambalaya, muffulettas as well as sweet potato pie and other sweet treats. So delicious, it brings the soul into your body! If you want to find Matt, visit Seattle’s most delicious food truck site here. 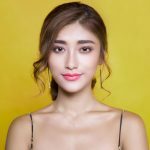 Korean and Mexican do mix – a lot! 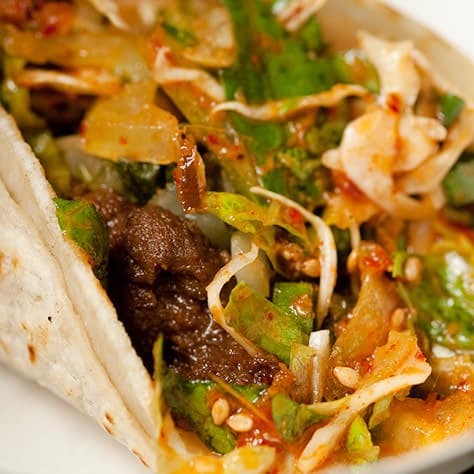 Kogi BBQ is a food truck which serves this powerful flavor into almost all of their dishes. In 2013, they were the number one food truck out of 101 trucks, according to the Daily Meal. 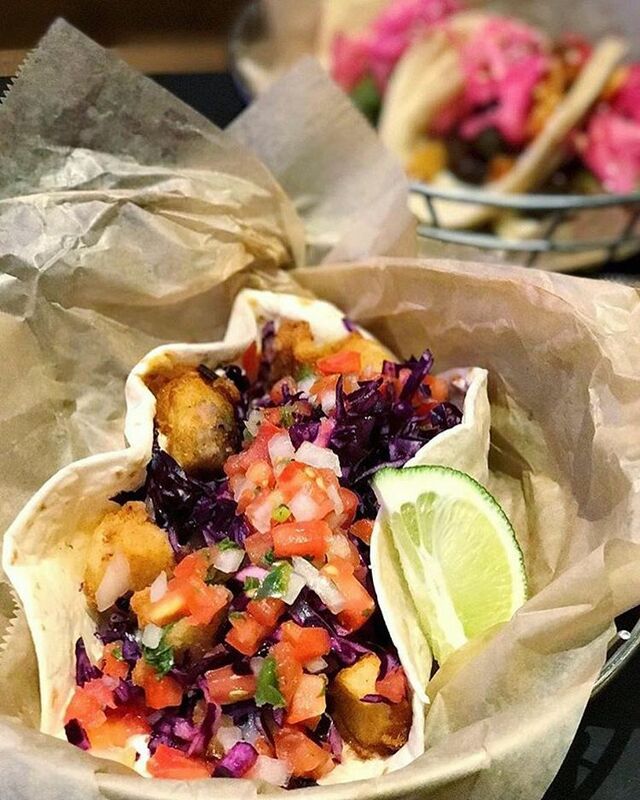 Dare to explore these sumptuous tacos? Or would you be a little more traditional? 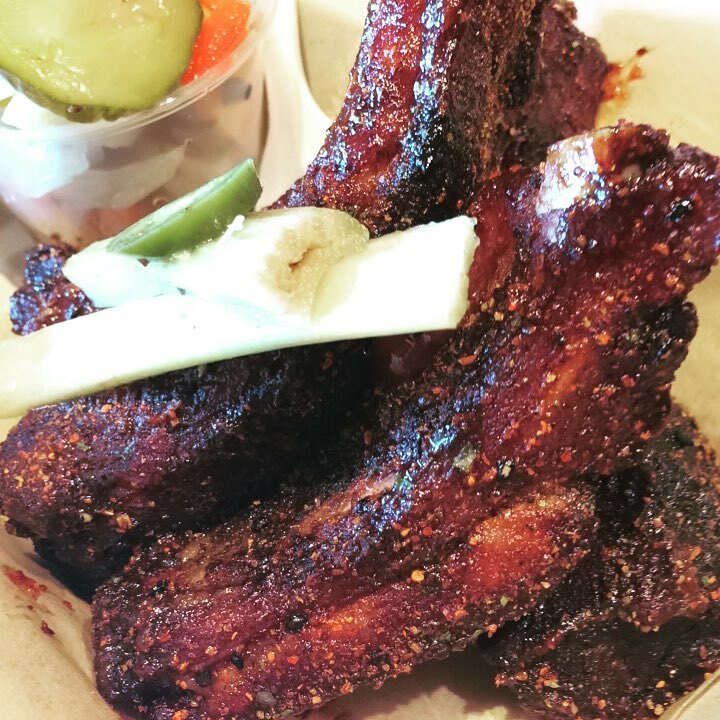 Either way, dare to try Kogi BBQ in LA. You won’t be sorry. This is THE truck. No, I mean literally: its name translates in Spanish as “The Truck” and it properly serves the cause. El Camión offers authentic Mexican cuisine, with a large variety of meats and dishes. All of the salsas they use are made from scratch. It doesn’t get more authentic than that. Dónde está El Camión? Find it here. How surprised would you be if I tell you this food truck doesn’t really serve bacon? Just kidding. It’s all about the bacon! 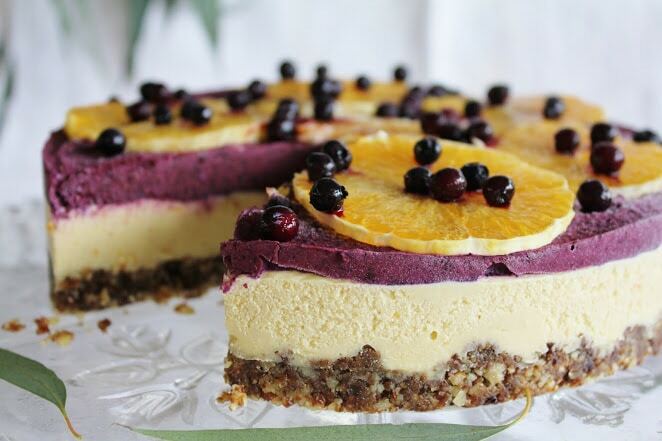 You can have it in amazing burgers, dishes of pork, tacos and even in some desserts. Did they take it too far? Maybe. 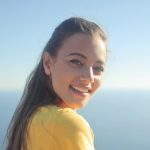 Is it worth to try? Absolutely. Can you possibly contact them? You bet: check out Bacon Bacon’s website. 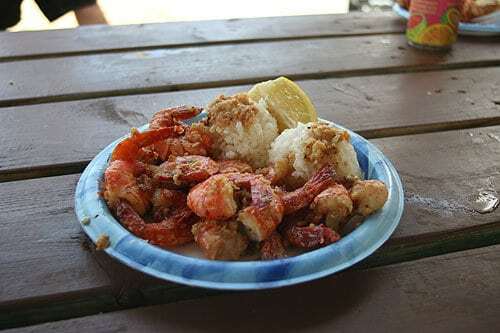 Among all the places that serve seafood in Hawaii (for obvious reasons), Giovanni’s Shrimp Truck has made its way to become truly popular beyond the state. The flavor of its dishes is explosive. Seafood is made in a completely authentic way and cooked with so much seasoning…Is your mouth watery yet or is it just me? 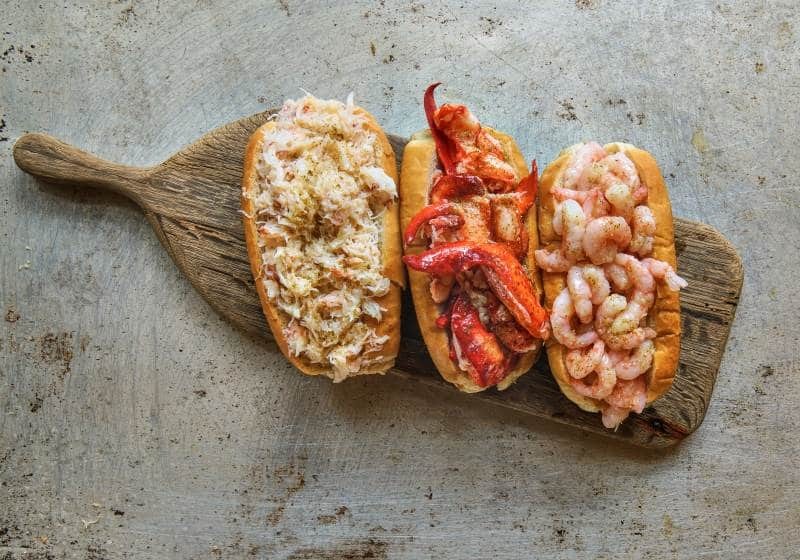 You can find all about these sumptuous food in Giovanni’s Shrimp Truck site.